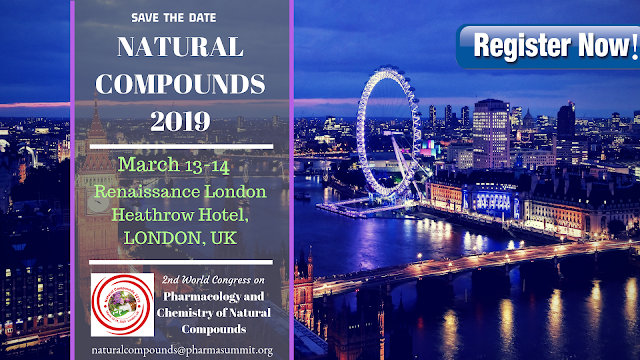 On behalf of PULSUS Conferences, we announce “2nd World Congress on Pharmacology and Chemistry of Natural Compounds” which will be held from March 13-14, 2019 at London, UK. 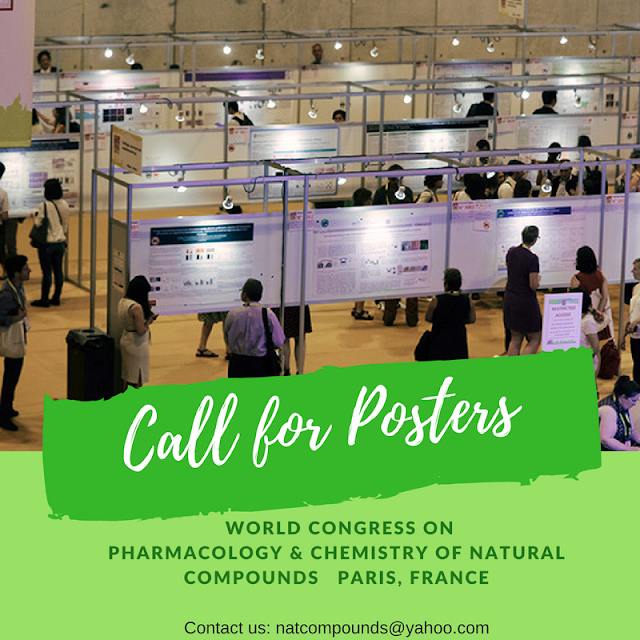 The conference will be organized around the theme “Accelerating Innovations & fostering advances in Natural Drug Research’’. Natural compounds 2019 is mainly focuses on Uses, Side effects, Mechanism of action of drugs and scientific study of the structure of Natural compounds.